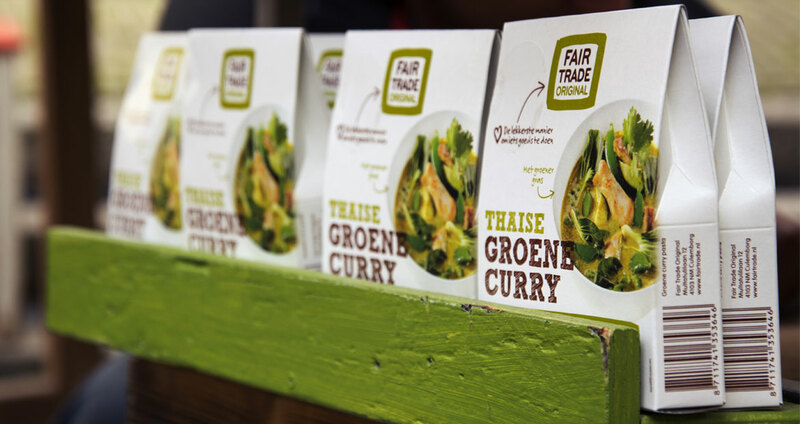 Back in 1959, Fair Trade Original began as the world’s first fair fairtrade organization – which sparked a global movement that is growing stronger today. They introduced fair trade coffee to the world – and also inspired the creation of the famous fairtrade certification. 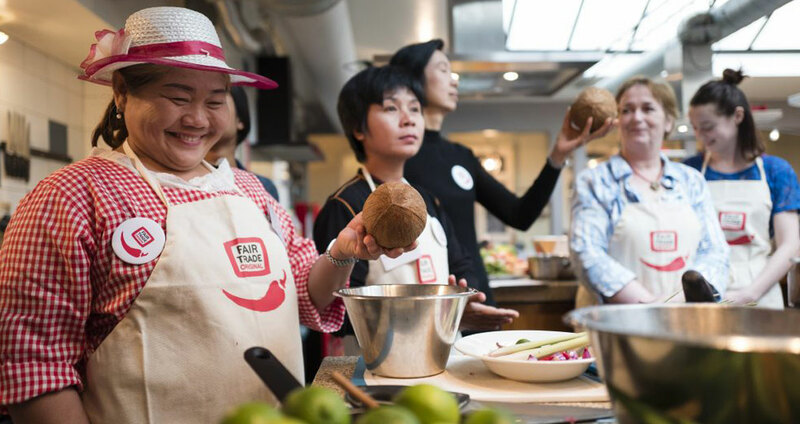 We wrote a brand story that sharpened Fair Trade Original’s messaging and tone of voice. The accompanying mood board established a new style of art direction, and introduced a photo library of images that help the brand stand out from the competition – while communicating goals of the brand: to let others have the same opportunities in life as we do. 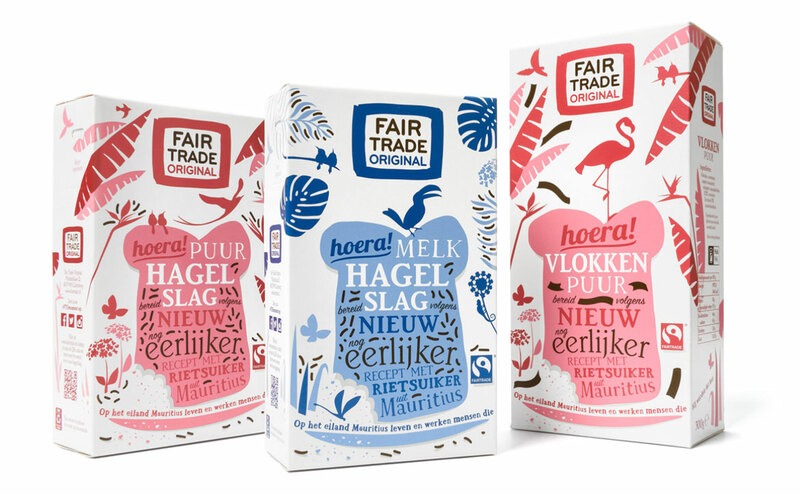 To celebrate the switch to fairtrade sugar in the ultimate Dutch treat, hagelslag (chocolate sprinkles), Brandframe worked with our designer, Hayden Roberts. This special packaging became a showcase in supermarkets, and helped introduce the brand to a new public. 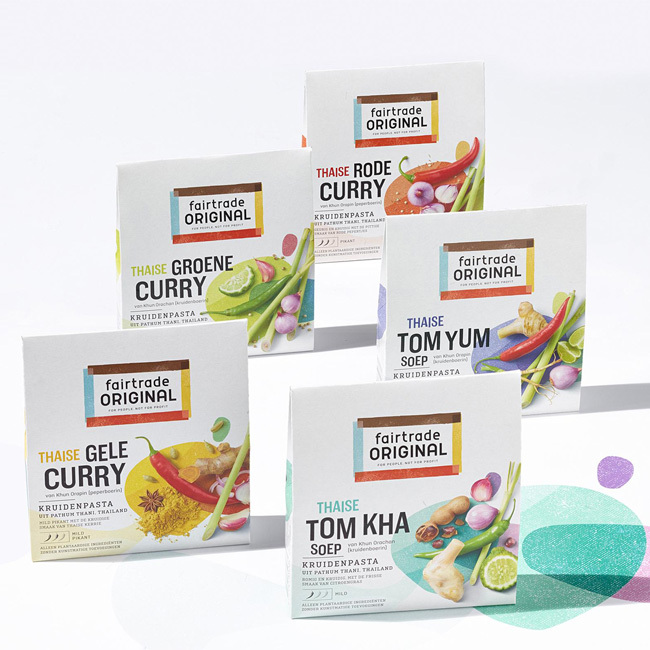 Brandframe’s work with Fair Trade Original inspired the briefing for new packaging by Proud – nominated as finalists for the Packaging Awards 2018.